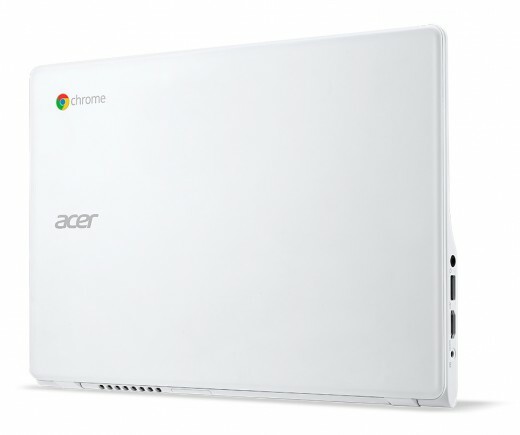 Acer announced a new colorway for the C720 Chromebook this afternoon, a Moonstone White, which will be on display next week during CES. Besides the color, the specs for this touchscreen device are the same as the original model – 11.6″ LED HD backlit display, 2GB of RAM, 32GB SSD, an Intel Celeron 2955U processor based on the Intel Haswell micro-architecture, and a webcam built into the bezel. 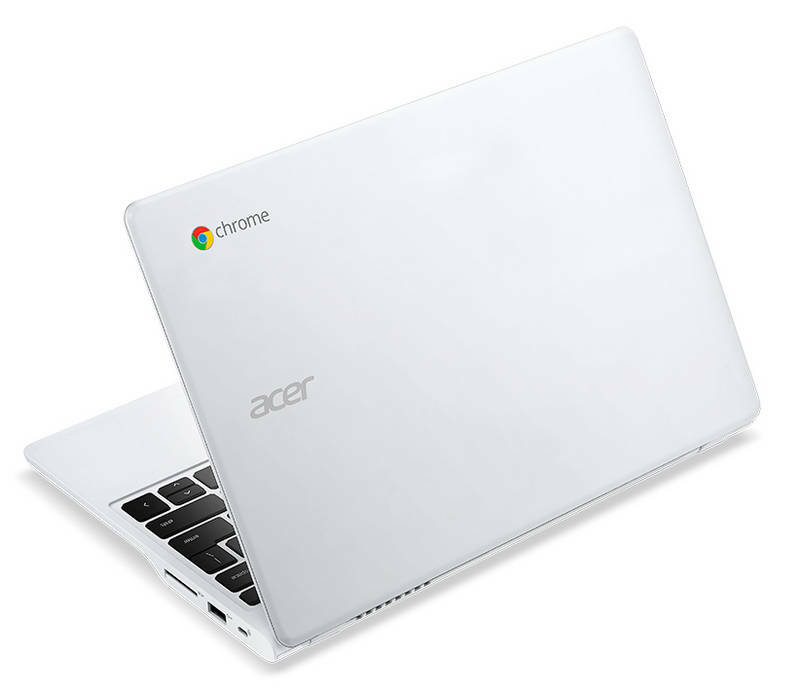 What’s nice is that anyone who really wanted a Chromebook Pixel, but didn’t want to spend the $1299, can pick up this device for just $299 starting this month here in North America. Sure, it doesn’t have the same high-res display, and no where near the same power output, but it certainly has the looks with a well-performing touchscreen. 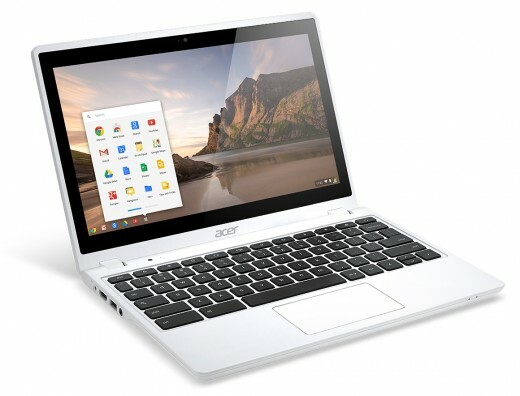 And seriously, it’s a Chromebook. It’s not like you need that much power to browse the web anyways. Right?